Celebrate Highwood encourages attendees to take UBER, LYFT, public transportation or ride bikes! Why drive when you can walk or bike along the enhanced Green Bay Trail - Robert McLory Bike Trail which leads straight into the heart of Highwood. Ride the Metra north or south to the Highwood station, or take a Pace Bus. Free parking is available but spots are limited. There is plenty of bike parking all through Highwood! Perfectly setup with our establishments door to door, Highwood will turn Nashville for an entire weekend. Always wanted to visit Nashville, but never could? Well, we are bringing Nashville to you. Every restaurant and bar in Highwood will bring live country, southern rock, blues, blue grass, folk, jazz, gospel and more from day into the late night hours. There will be live music everywhere. There will be no cover charge at any establishment, as tips will support the bands when you jump from place to place. In addition to live music, throughout the weekend, many of the restaurants will feature southern dishes commonly featured in the wonderful dining world of Nashville. These dishes will include, but of course are not limited to, Nashville hot chicken, chicken and waffles, fresh biscuits, shrimp and grits, fried green tomatoes, and more!! Mark your calendars now. Bring your cowgirls and cowboys in training and join the family fun on Saturday from noon-4 p.m. for the first annual Stroller Strut & Kid Crawl featuring family friendly activities, music and food. 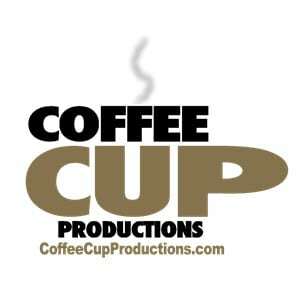 Start at The Pralines & Cream Stage located at Chicago Mike’s Ice Cream Co. and Tala Coffee Roasters for a “fuel” fill up and music by Dana Lawrence Gillis. Stroll over to The Whistle Stop Stage at Kings & Convicts Brewing Co. for some cold brew and some delicious barbecue from the Best Truckin’ BBQ Food Truck. Enjoy some foot-stompin tunes by a real-deal banjo artist! Mosey on over to The Chicken & Waffle Stage located between Clucker’s Charcoal Chicken and Sandy’s Restaurant for some delicious cajun chicken, or Sandy’s famous homemade waffles. Highwood’s own Matt Feddermann will be performing songs from his Six String Jukebox. Head on over to The Red Solo Cup Stage located in the parking lot across the street from Buffo’s. Grab a bite and a drink from Buffo’s at their stand in the parking lot or head on over to Buffo’s for a well-deserved sit-down with a pizza and pitcher of cold brew. Did you ever see someone play the harmonica and guitar at the same time? Jack Byron will show you how it’s done…Nashwood style! 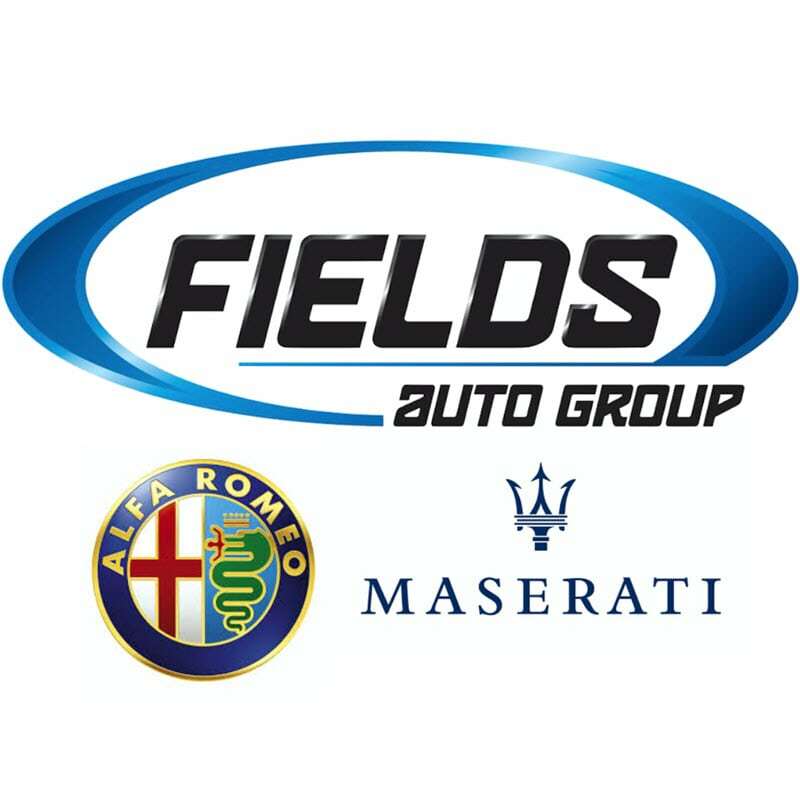 Don’t forget to check out our sponsor vendors at The Red Solo Cup Stage for special offers and give-aways! Stick around the entire weekend for crowd-pleasing entertainment! Some highlights include A Tribute to Old Blue Eyes, a tribute to Frank Sinatra and his music, on Friday night at Nite ’N Gale Restaurant. Enjoy music from the Great American Songbook at Del Rio Restaurant on Friday, Saturday and Sunday. On Saturday evening, Ronnie B. Elvis, an Elvis tribute artist, will be making personal appearances at our outdoor stages from 5-7pm. Come and find Elvis in Nashwood and have your picture taken! Then join Ronnie at the Nite ’N Gale Restaurant at 7:30pm where he will be performing his tribute to Elvis and his music. Even grandma and grandpa will be fixin’ to have a great time! 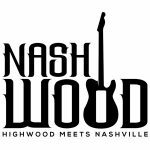 Check out our Facebook Page for up-to-date event information or download the 2018 Nashwood Music Schedule to keep with you. Our event is an all-family event during the day time and dinner hours, but late night, leave the little ones at home and grab your cowboy hat and boots and tour the streets of Nashwood for some extra special country and western entertainment and libation…Nashwood style! *located at Kings & Convicts Brewery Co.
Kings & Convicts Brewery Co.
Why crawl when you can ride? 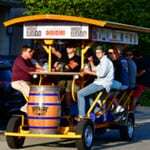 Grab your friends and book a Pedal Tavern Tour. Play music, sing karaoke, have a Kings & Convicts beer and enjoy the sights and sounds of Nashwood. 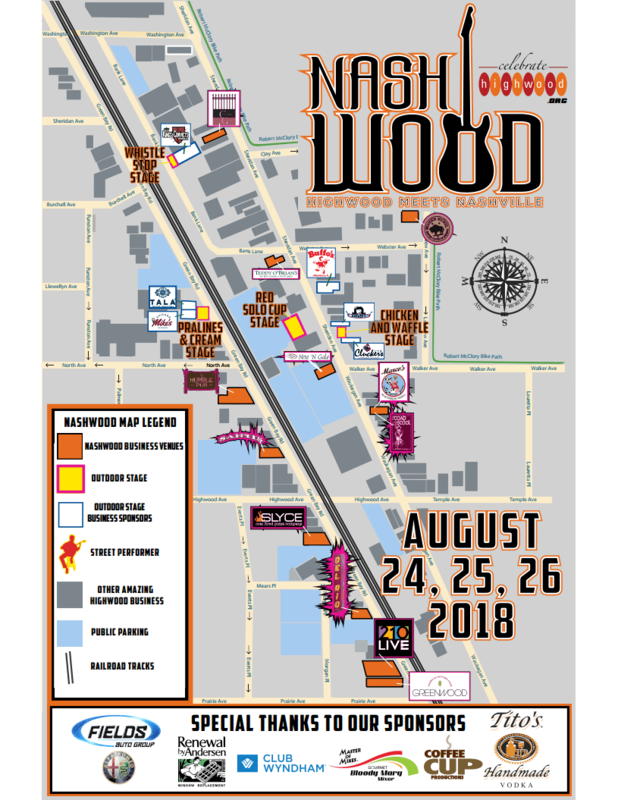 Stay on the Pedal Tavern and enjoy the “Nashwood Loop” cruising by every participating venue in Highwood or stop at one or more of your favorite venues to check out the music or grab a quick bite. Book your tour now, time slots fill quickly! $400 for 2 hours (fits up to 15 adults) or $30 per person. Price does not include gratuity for your operators. Single person and small group bookings based on availability (full bike bookings given priority). Includes beer from Kings & Convicts Brewing Company. 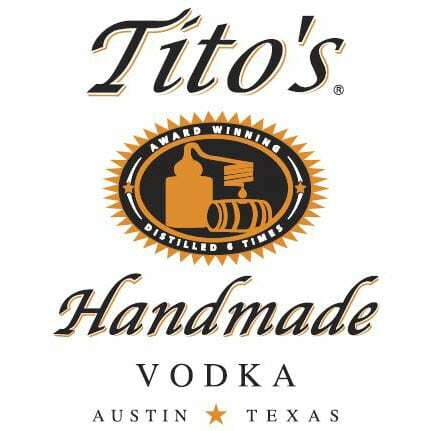 Sunday tours include beer and Bloody Mary's compliments of Master of Mixes. Waiver required for all riders. You must be at least 21 years of age to ride. Cash, check payable to “Celebrate Highwood” or credit cards (includes 3% service fee) accepted. Load in/out at Kings & Convicts Brewery located at 523 Bank Lane, Highwood. Street parking available along Bank Lane. Please arrive 15-20 minutes prior to your load time to check-in and sign waiver. Click on a time below to reserve your tour. We are 100% Booked - Thanks for your interest and we hope to see you next year! Monday, Live on our #Facebook page, get to know Mackenzie OBrien - Music by Mackenzie Her ties to Nashville are deep and she's finding a lot of success there. We're looking forward to seeing a lot of her! Interview being brought to you by Blazin' Babes . Nashwood updated their cover photo.